Regain Confidence and Regain Control – What can't you stop doing? What can't you start doing? around Kent and East Sussex. Later becoming a Control Practitioner and Remedial Hypnotist in 2018. For as long as I can remember I have wanted to help people. Starting with Osteopathy and helping people understand how their body works with and without pain. As well as how to maintain them to prevent pain. Since being a Control Practitioner I can now help clients believe and reclaim their worth and change negative mindsets that could be stopping them from being a priority in their own lives. Often this is met with “I’m not a priority” “To be the most important? That’s selfish” but what I say is, its self care. If we can control and recharge ourselves we can then help all the people we want to! This interest has highlighted the necessity for a unique and holistic approach to each and every person no matter what age! I am a firm believer of “what happens on the inside, shows on the outside”! Its more than just “you are what you eat” it starts with how we think too. This can start from even our earliest memories; some we aren’t even aware of. After experiencing Chonic Fatigue Syndrome in my teens and hormonal conditions, a lot of anxiety after losing a parent, depression, relationship troubles and a few bad habits gained along the way I went to a Control Workshop for Anxiety in 2017. It changed everything for me. I learnt that I didn’t have to be stuck where I was in the “well this is just who I am” I could be/feel/ think however I wanted to. I learnt how to understand my pattern of thought and become in control of my reactions to situations that I previously I would have avoided; or had a very strong physical response to such as panic, sweaty hands, tension everywhere, the lot! I am now in control my actions, thoughts and feelings before they take control of me. Leaving those negative patterns in the past. After the amazing results I had achieved I decided to train as a Control Practitioner, to learn how I could add this to my tool belt and grow my knowledge of holistic health care even more. During this time I undertook case studies varying from motivation issues, compulsive cleaning and chronic stress, long-term sleep issues and anxiety. These case studies were amazingly eye opening to how adaptable the Control System is. 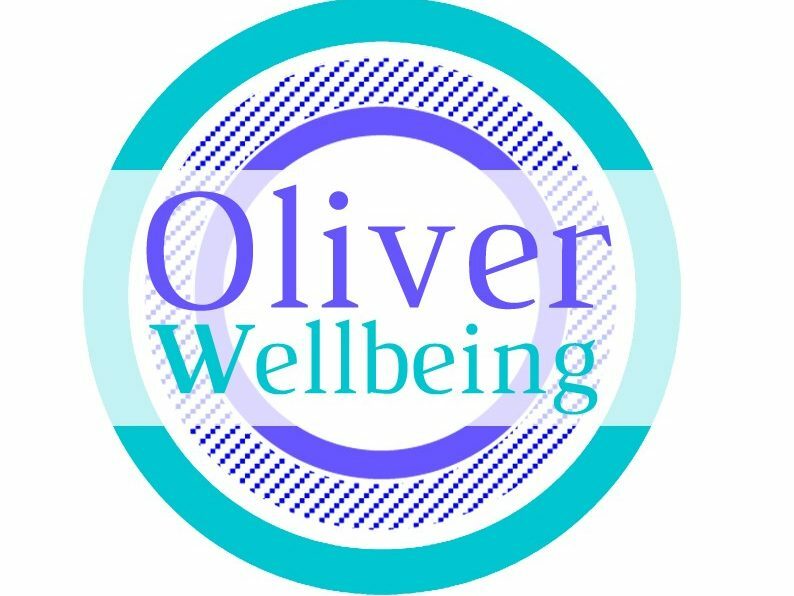 Being able to empower clients of all ages and backgrounds with their new positive and permanent ways of thinking! Its such a great feeling to see clients making changes they never saw possible before we started working together. Often the voice in our heads filling us with fear or anxiety isn’t even ours! We didn’t start off in life with these fears, worries, anxieties or unhealthy habits so lets regain control of our thoughts, feelings and actions and make that change. Check out my testimonial page to see what clients have said themselves! The Control System is brainchild of Tim Box, hypnotist and The Control System creator based in Kent. The Control System is a program designed to permanently change patterns of thoughts and/or behaviours that we no longer wish to have. These patterns are made up of anything we can’t stop doing or thinking sometimes things we can’t start doing that are no longer serving us or allowing us to be who we know we are. This can be anything: fear of failure, smoking, addictive behaviours, performance anxiety, social anxieties, PTSD, grief, depression, anxiety, weight loss, relationships with food, compulsive behaviour, phobias, fear of flying, spiders and many more. Practically everything! Most the time we only try to change things consciously, we decide outwardly “we aren’t going to do this anymore” however this doesn’t work. In order to change thing permanently we need to change them inwardly too. This means we need our subconscious mind on side as well. This is where our truth and our beliefs are kept- sometimes these aren’t logical and are out of date. Sometimes they weren’t even our beliefs or truths in the first place. These patterns, behaviours or thought processes no longer work with who we are now. So the Control System creates a direct way to change this. With a free consultation we can start your journey to where you want to be. Allow yourself to regain the control over your life and find your best strategy for the most happiness!